We wanted to investigate the importance of washing our hands so we conducted an experiment to see how quickly germs spread. 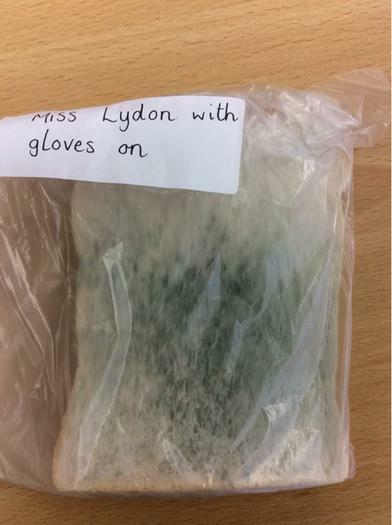 We used gloves to take the first slice of bread out and put it into a clear bag. 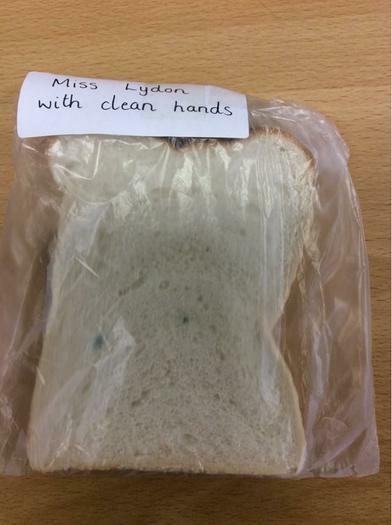 With the second slice of bread, Miss Lydon washed her hands thoroughly with soap and water. 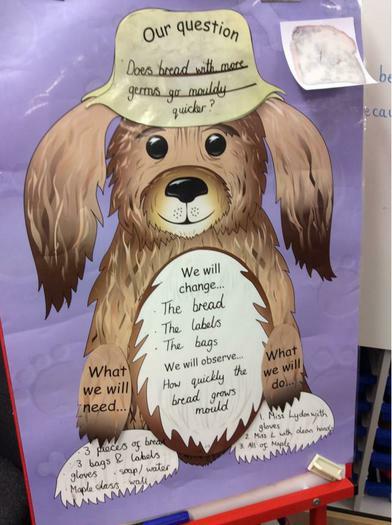 With the third slice, everyone in Maple Class touched the bread before putting it into the bag. 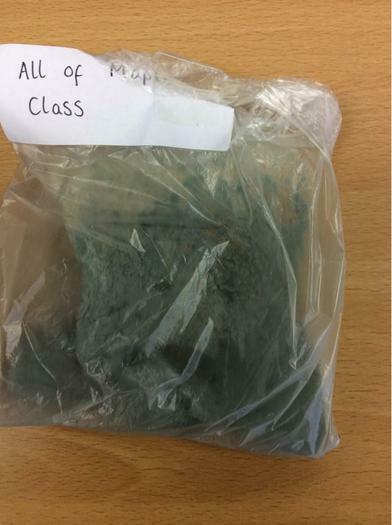 We then labelled up the bags and watched the mould grow. 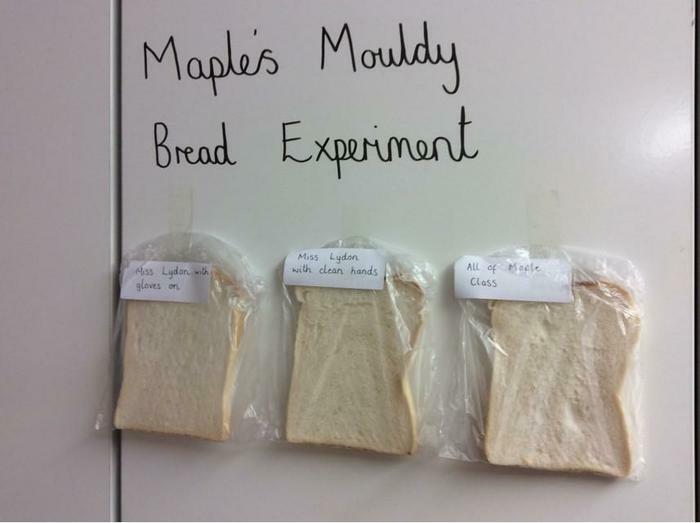 Can you guess which slice of bread was the mouldiest?